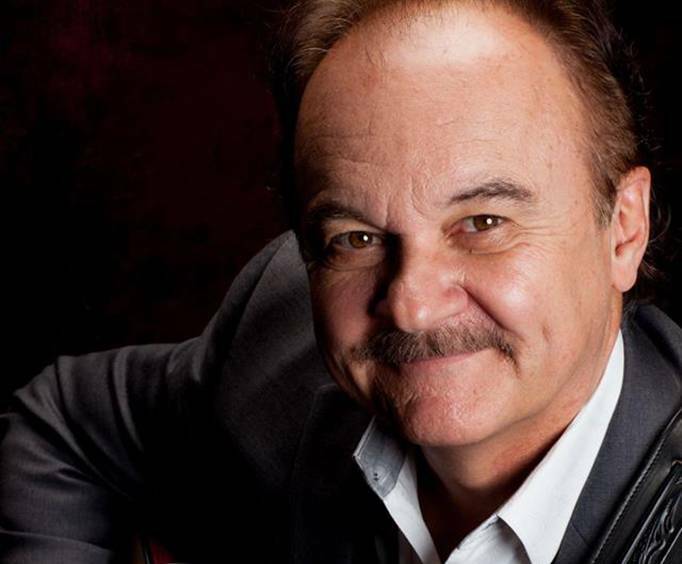 Jimmy Fortune is not scheduled to perform in Branson this year. 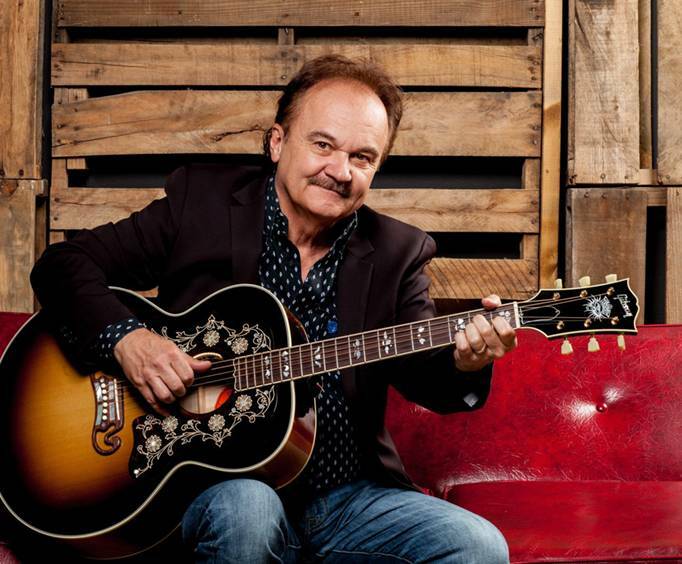 Don't miss out Jimmy Fortune in Branson; for a limited time, watch as Fortune plays a solo show full of good times, bluegrass, and grand country music. Having performed with the Statler brothers for over twenty years, Fortune has mastered his craft. With skill, he serenades the audience with hits that he wrote himself. His music is family-friendly, and will have the entire audience on their feet dancing along to the country music. Fortune sang tenor for the Statler Brothers beginning in 1982. A talented songwriter as well as singer, Fortune wrote the bluegrass hits, "Elizabeth", "Too Much on My Heart", "My Only Love", and "More Than a Name on a Wall". "Elizabeth" was a top bluegrass release on Dailey & Vincent. After the other Statler Brothers members retired in 2002, Fortune took the opportunity to launch his solo career in which he released five new albums under his own record label and several other singles. He has continued success as he pursues more musical ventures. 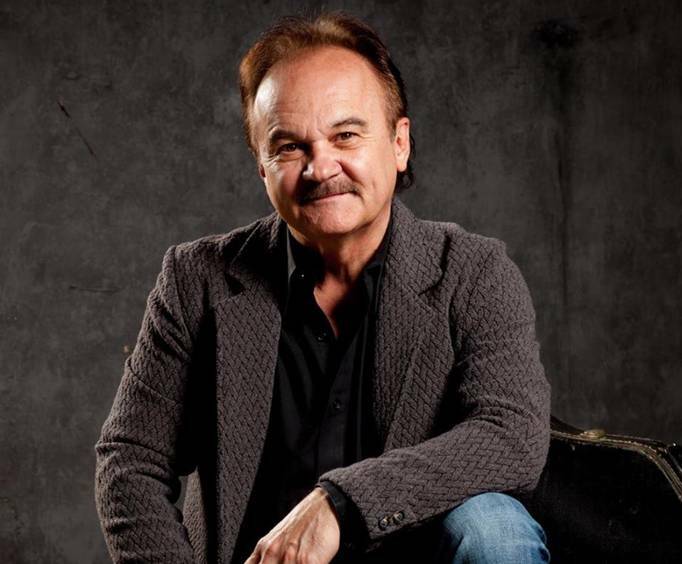 You will want to witness this country music star in the flesh as he performs some of his wonderful bluegrass hits! Bring the whole family, and be prepared to dance and sing along!